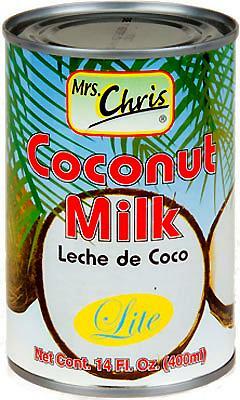 JCS Coconut Oil is made from the meat of matured coconuts harvested from the coconut palm. 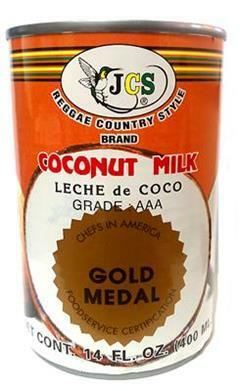 JCS Coconut Oil is used for cooking at high temperatures and is ideal for frying. Its rich flavor and aroma will be sure to add to any meal.